Very drought tolerant ornamental grass with very narrow foliage. 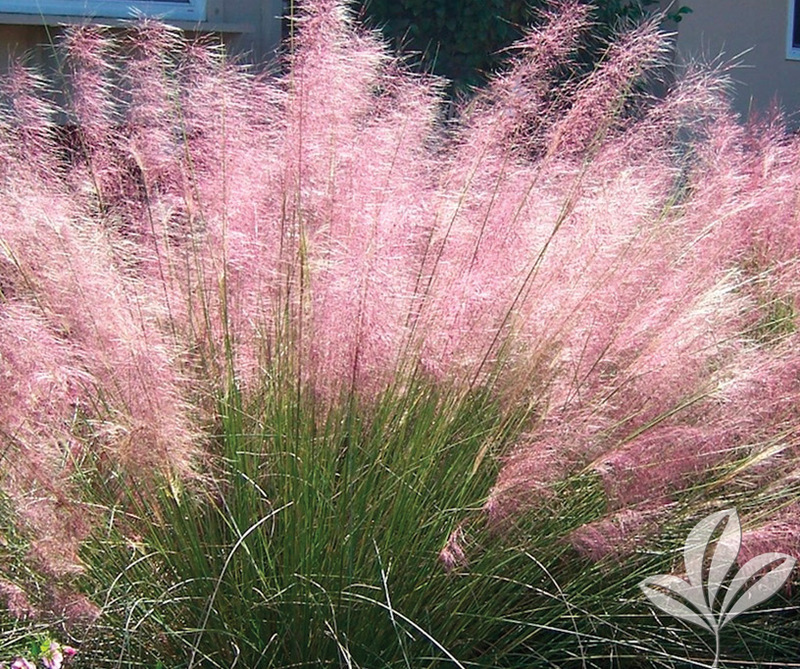 Pinkish flower plumes provide an airy effect to the landscape beginning late summer and continuing into fall. Tolerates heat, dry sites and poor soils. Fast growing perennial.